L'Oréal Professionnel Inforcer Masque is ideal for strengthening fragile hair and use once a week as a deep treatment to promote strength. 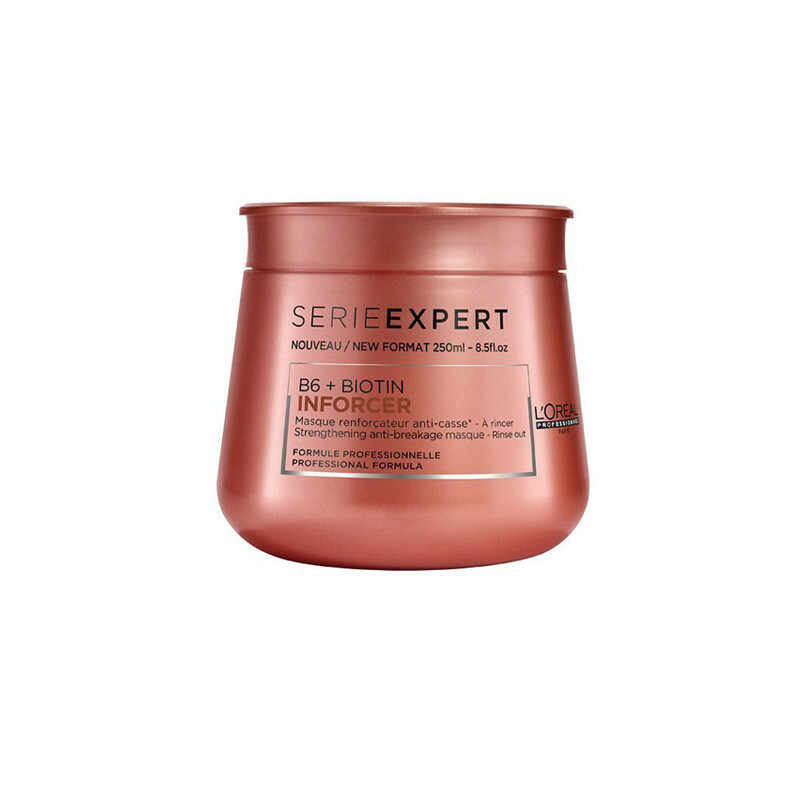 L'oreal Professionnel Serie Expert Inforcer Masque A Rich, Powerful Treatment Specifically Developed For Weak And Fragile Locks. Utilising A Strengthening Blend Of Vitamin B6 And Biotin And Perfect For Long Hair In Need Of A Boost, It Improves Manageability, Resilience And Lustre For Healthier Looking Locks.This Reinforcing Hair Masque Is Designed To Target Breakage And Split Ends, Leaving Hair Soft And Healthy. With Continued Use, Inforcer Masque Will Help Your Hair Become More Silkier, Stronger And Healthier. Indulgent reinforcing formula infused with vitamin B6 and Biotin, for instant reduced breakage action and intense conditioning. 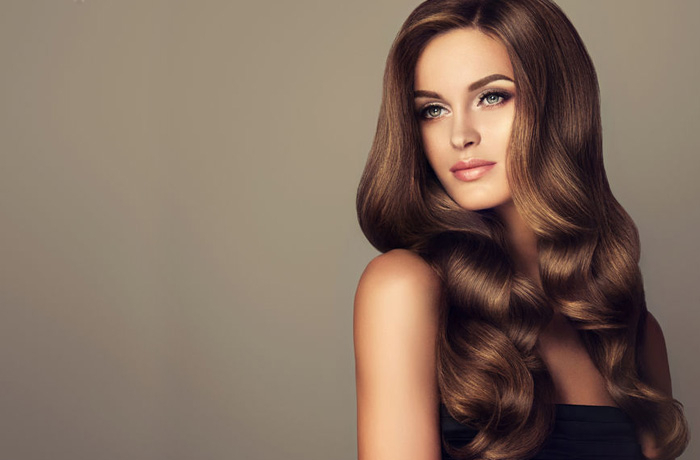 Hair is more resistant and stronger with continued use.